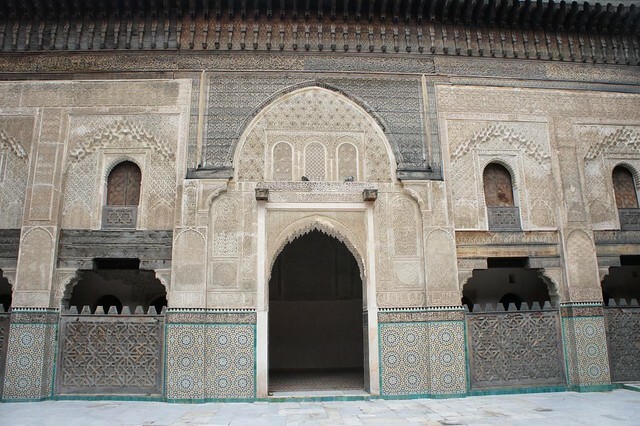 Fes is often over-looked in favour of the more famous and popular Marrakech. This imperial city, however, has a lot going for it and with direct flights from Stansted, it is easily accessed for a weekend break. With fewer tourists and more laid-back stall holders, a couple of days spent wandering around the souks and visiting the beautiful merdersas are well worth it. Whilst there is no central square, there are still plenty of opportunities for drinking mint tea and watching the world go by. 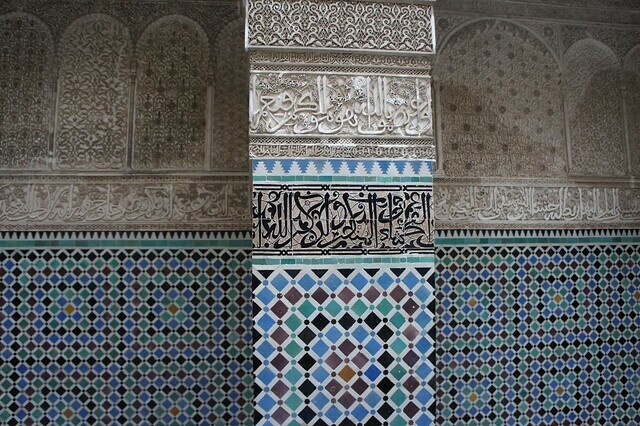 The Imperial city of Fes was founded approximately 1200 years ago and its medieval heritage is clear to see when wandering the old town. 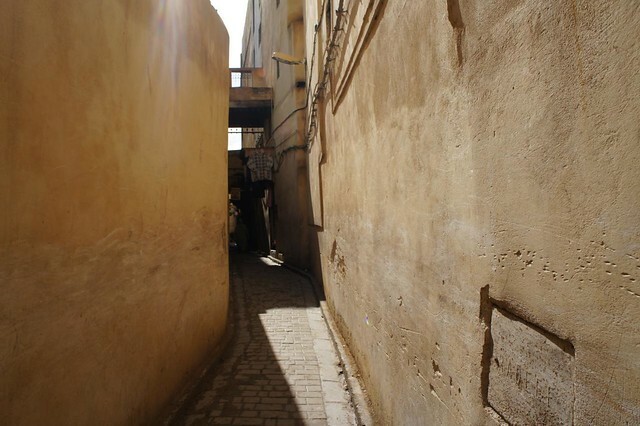 The medina, a Unesco World Heritage site, is a labyrinth of small streets and high buildings built on the side of a hill. 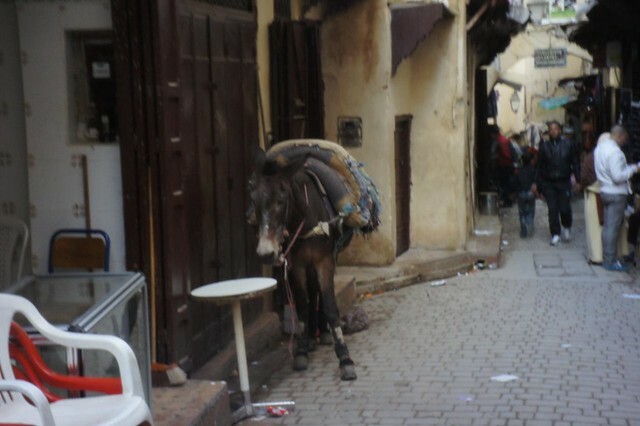 With no motorbikes or cars in the medina, all goods transport is done by horse or mule and cart, making for a more olde world feel. That said, they pound the streets with a purpose, so you are well advised to stand back when they come by! 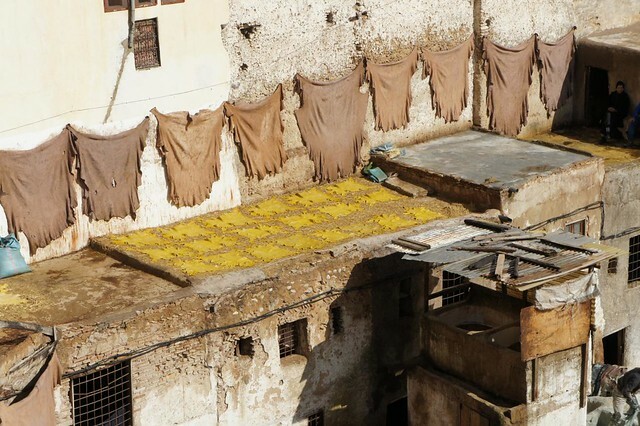 It is tempting to try to compare Fes to Marrakech, but actually, the two are completely different and whilst Marrakech will probably always attract more tourist traffic, Fes is certainly well worth a visit. 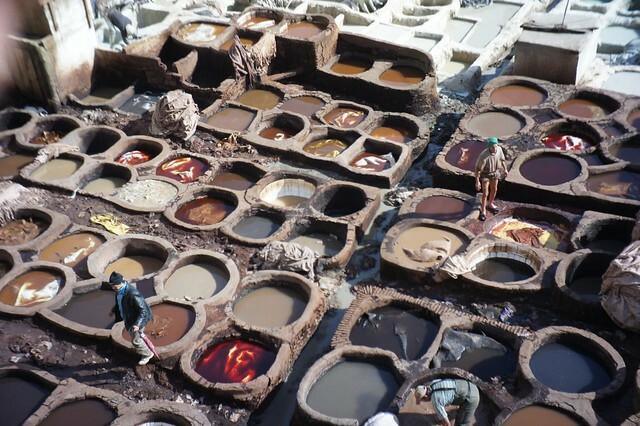 The tanneries, using traditional dyeing techniques, are a fascinating site and the medersas Bou Inania and el Attarine will take your breath away with their intricate stone and mosaic work. 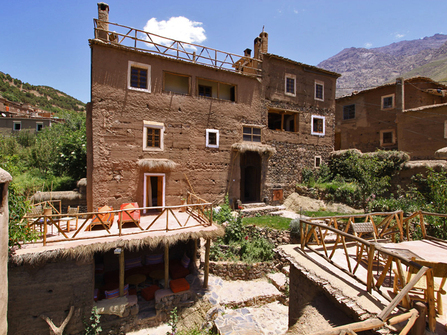 Combine a stay in a boutique Marrakech riad with three nights in stunning Douar Samra in the Atlas Mountains. One guided day walk with picnic included. A tailor-made holiday taking in the highlights of Morocco; Marrakech, Essaouira & a 3 day comfort trek in the Atlas Mountains.